One of the best defensive utilities in Overwatch will finally get the buff fans have been crying out for. 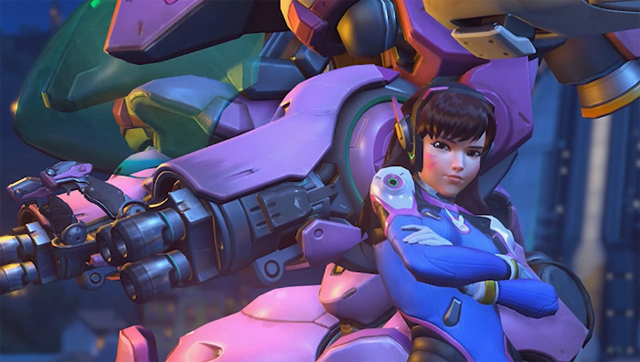 D.Va players have had to put up with a stack of new changes to the tank character, many of which have reduced her damage output while upping her defensive capabilities. 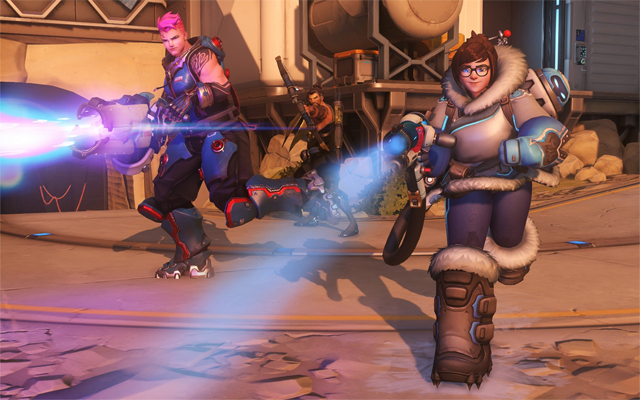 Recent nerfs have essentially changed the character from an attacking one to a defensive one, and as such, calls for a buff to her Defense Matrix ability have been ringing through the official Overwatch forums on Battle.net. As it stands, D.Va’s Defense Matrix is a fantastic way to counter bombardment from enemy players, as well as to cancel any oncoming enemy ultimates. However, players are exploiting a glitch — or perhaps design oversight — in which any projectiles at D.Va’s feet are immediately gobbled up by her Defense Matrix. This means that the likes of Zarya’s Graviton Surge — if placed right — can still drag a D.Va in, even if her Defense Matrix is activated. Further, Mei’s Blizzard still works to freeze D.Va so long as it’s placed in the right point below the reach of the Matrix. What this means is that some abilities and ultimates activate in different ways, and can therefore still be utilised and effective even if they are eventually pulled into the Defense Matrix. 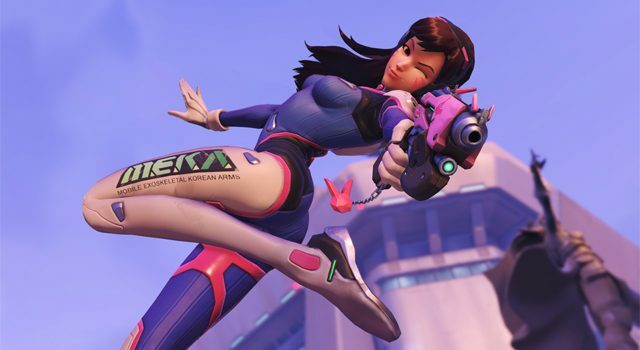 As such, Blizzard is looking to address this, with principal designer on Overwatch, Geoff Goodman, telling fans on the forums that there are already plans in place to improve D.Va’s Defense Matrix. Namely, Blizzard hopes to have the Defense Matrix immediately null the effectiveness of projectiles as soon as they leave an enemy player’s hands or muzzle. This would render the likes of Mei’s Blizzard and Zarya’s Graviton Surge completely ineffective. 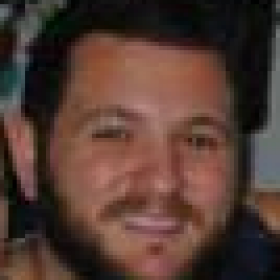 “There is a change coming to defense matrix next patch that you guys might be interested in,” Goodman explained. “Currently on live, defense matrix won’t block shots until they are a very small distance away from the muzzle of the gun that shot them. Generally speaking players won’t notice this effect, but it matters a lot in certain situations, such as blocking an ally from getting killed by a Roadhog hook combo. 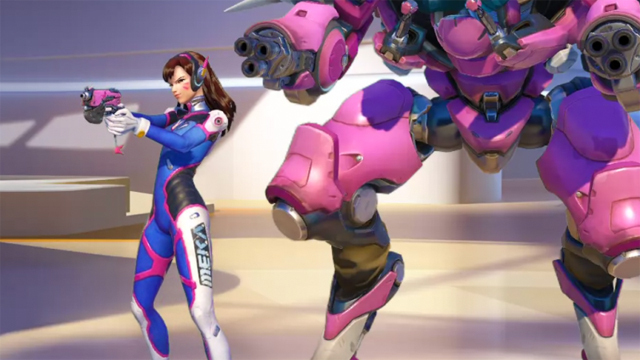 Some fans have responded by claiming this isn’t explicitly a “fix”, but it’s certainly a nerf, and it should do wonders to boost D.Va’s effectiveness after what was a divisive nerf to some of her attacking abilities. The most recent changes to D.Va came by way of the new and currently-active Year Of The Rooster themed event, which celebrates the Lunar New Year. D.Va’s health was increased from 200 to 400, although her Armor was decreased from 400 to 200. Bullet damage also saw a nerf, dumped from 3 to 2, while the number of bullets per shot was increased from 8 to 11 to offset the drop in power. D.Va nerf: What do you think? I like the changes. Her cannons needed to be nerfed. It's a balanced effort to decrease damage output but increase fire rate. Terrible. She's no longer a tank character.